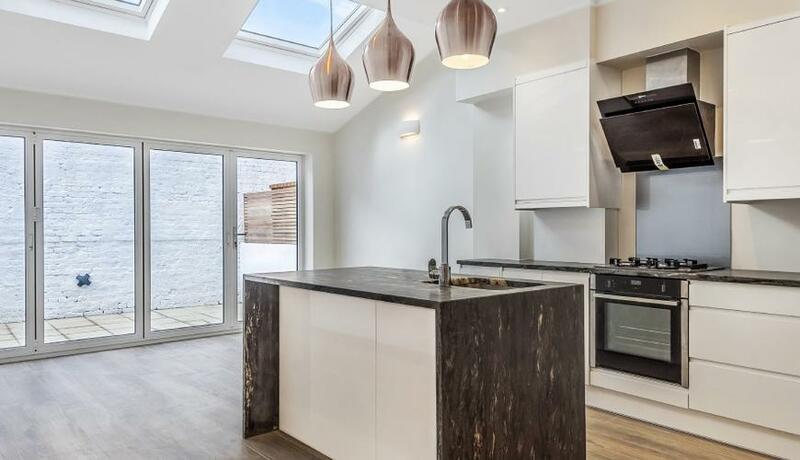 A stunning newly renovated three bedroom house that has a spacious kitchen/living accommodation as well as a private garden. 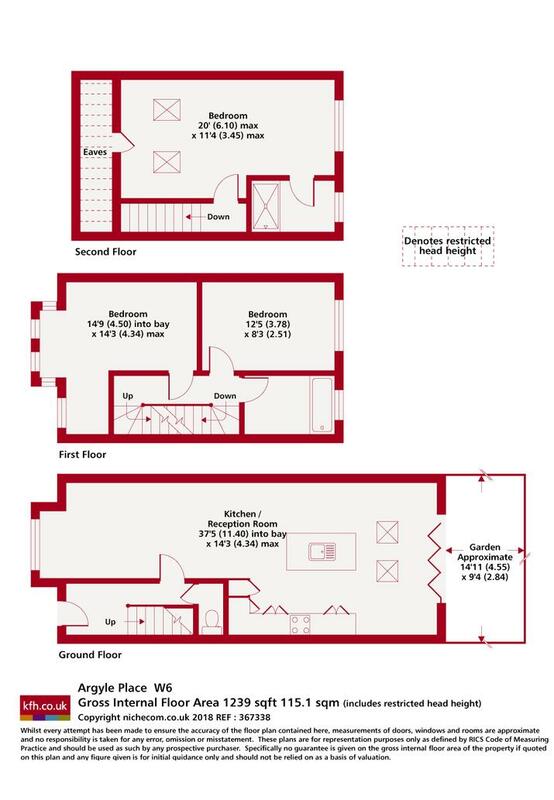 Located on a quiet no through road just off of King Street, Argyle Place is moments from local shops and amenities as well as being a short walk from Hammersmith Broadway and Ravenscourt Park. Available now.